Representing both sellers and buyers in the Palm Springs area and the Coachella Valley, Kevin enthusiastically brings excellent communication, marketing and negotiating skills plus personalized service to advise his clients in achieving their real estate dreams. 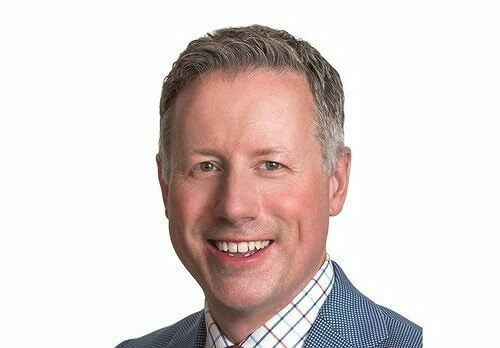 Originally from Washington State, Kevin returned to the West Coast to Palm Springs from Chicago where he worked as a trusted commercial real estate advisor on office and retail leasing teams with CBRE, the world’s largest commercial real estate company, and U.S. Equities Realty, one of Chicago’s premier commercial real estate firms (acquired by CBRE in 2014). The teams represented national and international institutions and private investors and generated a combined $370 million in lease value for the investors. 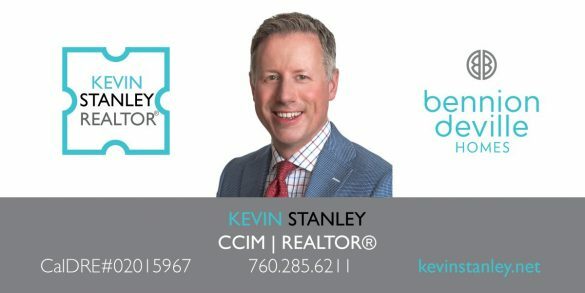 Kevin is a graduate of the University of Denver, holding a Bachelor of Science in Business Administration and was awarded the Certified Commercial Investment Member (CCIM) designation by the CCIM Institute. Besides his real estate career, Kevin enjoys spending time with friends, cooking, dining, traveling, design, architecture, cinema and the beautiful mountains, deserts and oceans of California. Kevin is a member of Palm Springs Regional Association of REALTORS, California Association of REALTORS, National Association of REALTORS and is a Certified Commercial Investment (CCIM). He also belongs to the Palm Springs Art Museum Architectural and Design Council, PS ModCom, Palm Springs Preservation Foundation and the Palm Springs Historical Society.